We’ll help make your wedding day something special because we believe you deserve it. Your wedding is your special day, so you deserve to have it go as smoothly as possible. That’s where Surfcoast Party Hire comes in. We’ve been part of the Geelong community for 13 years as a family-run business, so we know the ins and outs of venues throughout the area. We make wedding decor hire easy. 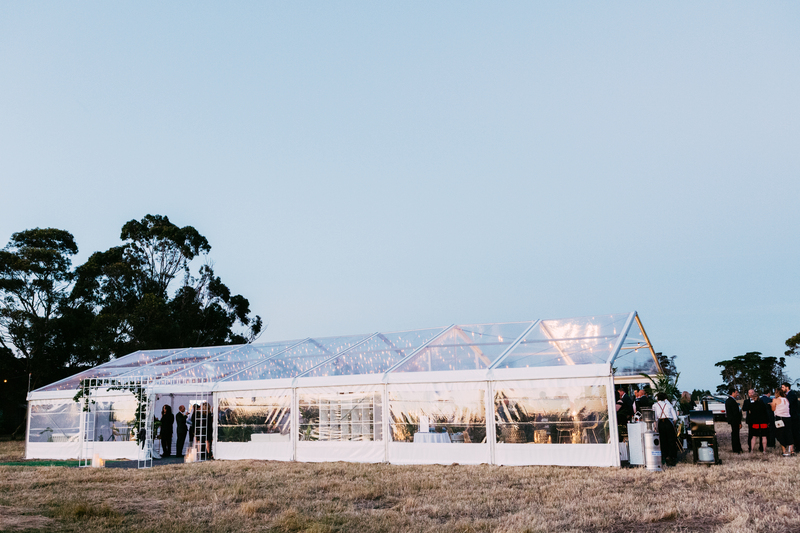 We’ve supported weddings in all kinds of different settings in the Geelong, Bellarine and Surfcoast areas. Look no further than our gallery to see what choices our other satisfied customers have made. 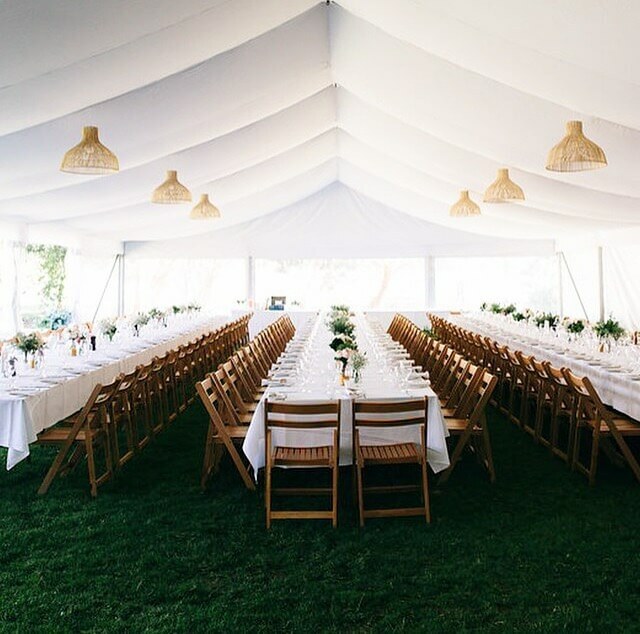 We specialise in supplying beautiful wedding marquees or marquee structures for outdoor events. 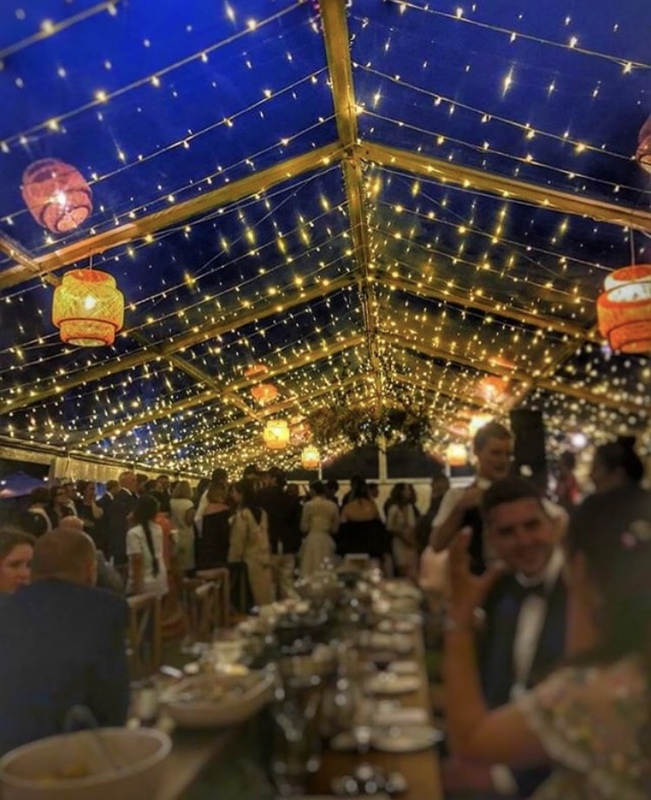 Our marquees conform to the Australian Industry Safety Standard and will protect your event from the elements so the party doesn’t have to stop. But our selection doesn’t stop there. Take a look at the incredible range of products we have on offer, from wine coolers, china and cutlery to banquet tables and chairs. 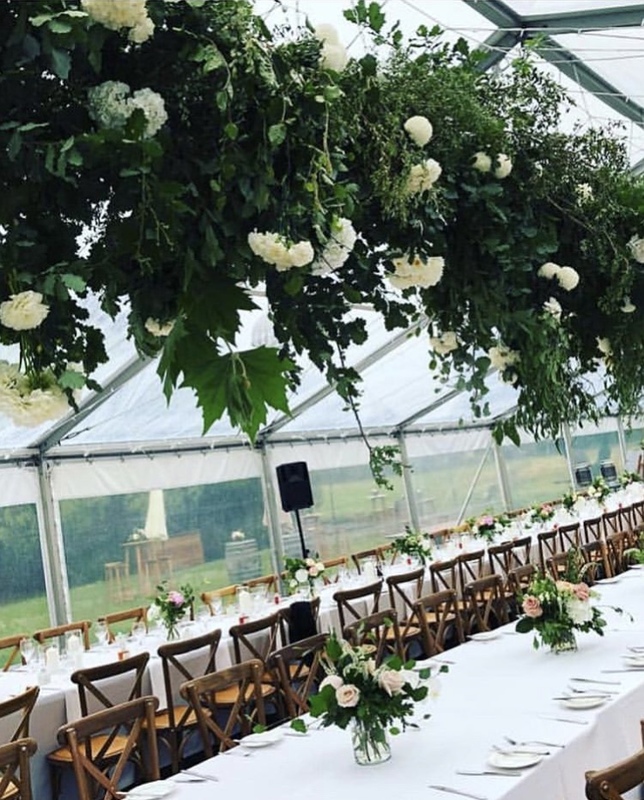 Our hard-working and friendly team is on call to help you make the right choice of what products or marquees to use on the big day. 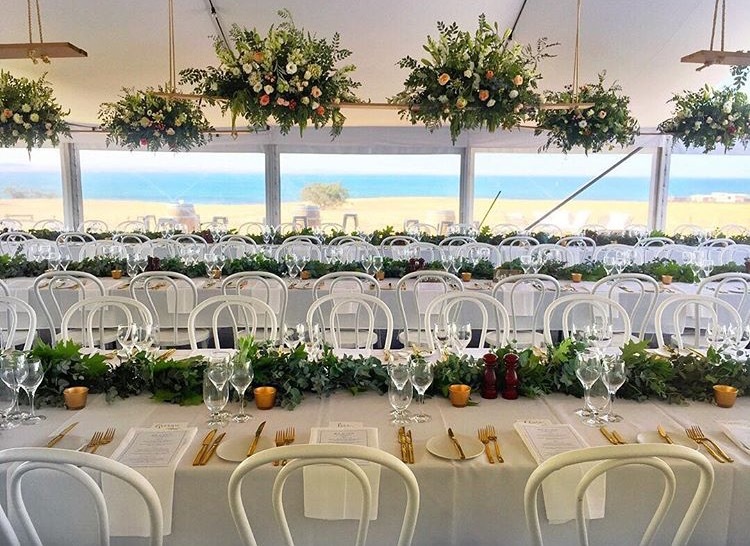 We’re the number one source for wedding decor hire and marquees in the Surfcoast and Geelong areas, and it’s easy to see why. 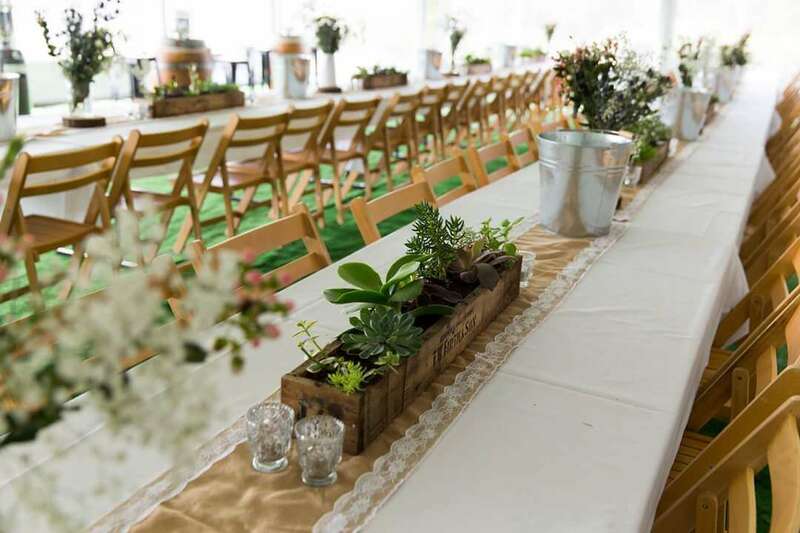 At Surfcoast Party Hire, we have the skills and experience to guide you through the planning process. Although we boast a comprehensive product selection, we can also suggest where to go if we don’t have what you’re looking for. 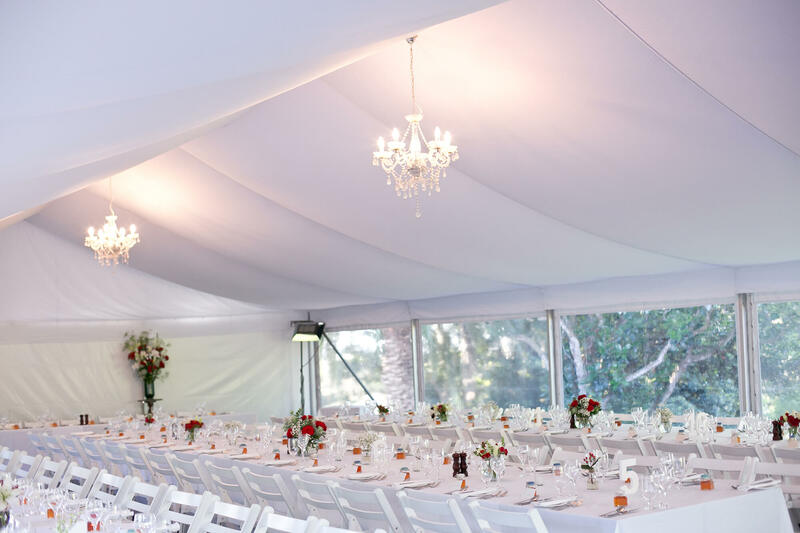 We can recommend locations and venues, as well as services such as generator hire so that you have every detail you need as you plan. Give us a ring on 03 5261 6522 or use our enquiry form to let us know how we can help make your wedding perfect.